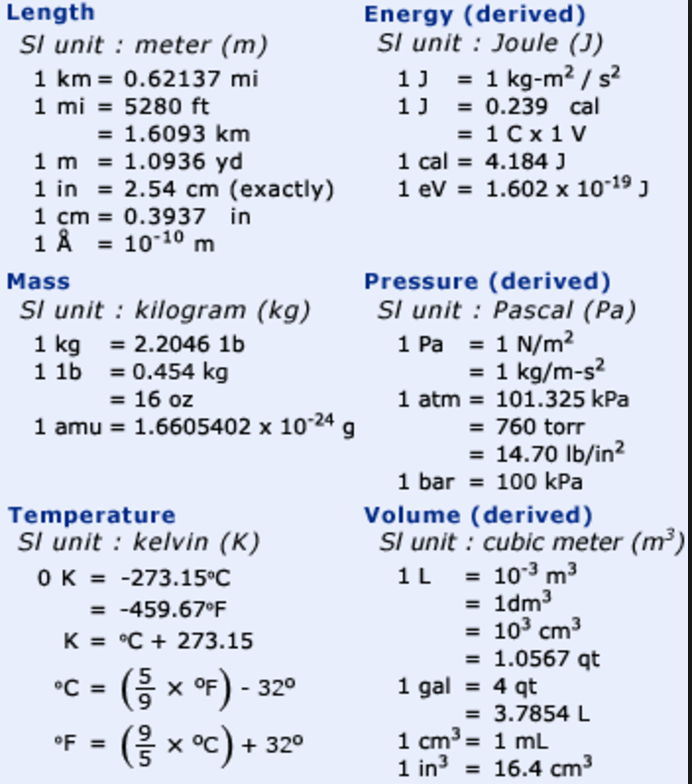 Any calculations involving the use of the dimensions of the different physical quantities involved is called dimensional analysis. (1) To convert a physical quantity in one type of units into some other units:The method used is called factor label method or unit factor method. 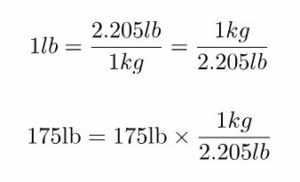 (b) Multiply the given physical quantity with the unit conversion factor, retaining the units of the physical quantity as well as that of the unit conversion factor in such a way that all units cancel out leaving behind only the required units. 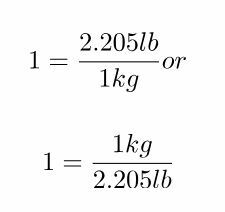 For Example: Conversion of of pounds (lb) into kg. Question: A man weigh 175 lb. Express his weight in kg.